And welcome to our eAlliance website. 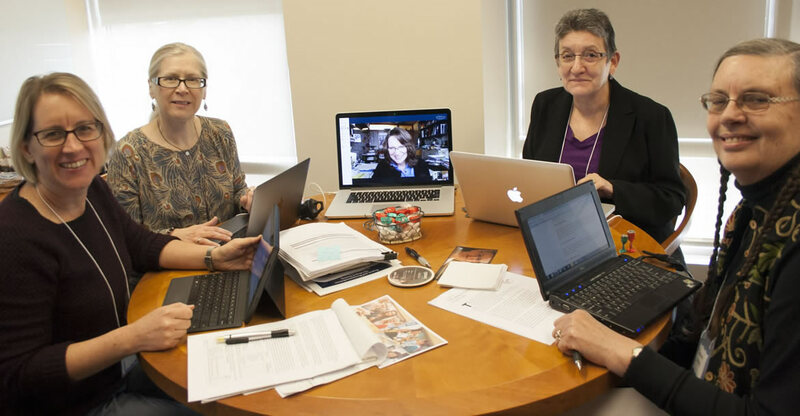 The purpose of this project is to enable you to create your own eAlliance, a peer mentoring group of other women physicists or astronomers, with whom you share important characteristics. To provide support and friendship for your professional and personal life. Why women in physics and astronomy? The homogeneity of the physics community can make it difficult for women to find women mentors. This can lead to stress and feelings of not belonging which may drive women away. 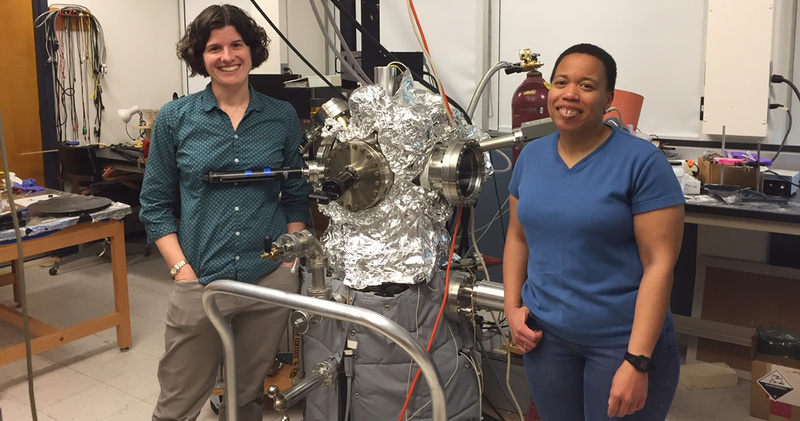 It is our goal to interrupt this cycle, by offering women in physics and astronomy a chance to mentor each other. How do you find other women physicists or astronomers who understand your experience-- as the only Hispanic in the department, the only physics education researcher, the only full-time physicist at your two-year college, the only one who brings a newborn in a sling to department meetings? 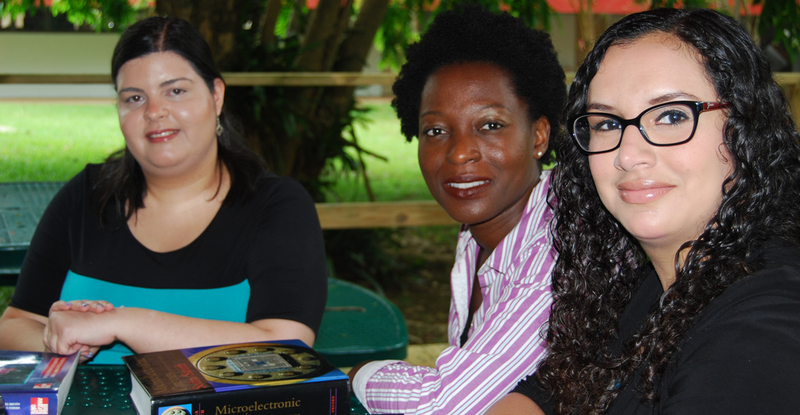 Join eAlliances, an NSF-sponsored faculty development project for women physics faculty, and become part of a peer-mentoring alliance with other women who share many of your same experiences.